Providing resources and education for special populations including fraternity & sorority life members; off campus and non-traditional students; and graduate students. Our mission is to foster a respectful and dynamic community that affirms the value and contributions of each individual, and which harbors and elevates democracy, civility, and diversity as paramount values. Student rights and responsibilities are communicated through the Code of Student Life, and we adjudicate academic and behavioral violations through the campus conduct system. At the core of conduct proceedings is the education of the individual student balanced with consideration of the welfare of the greater university community. 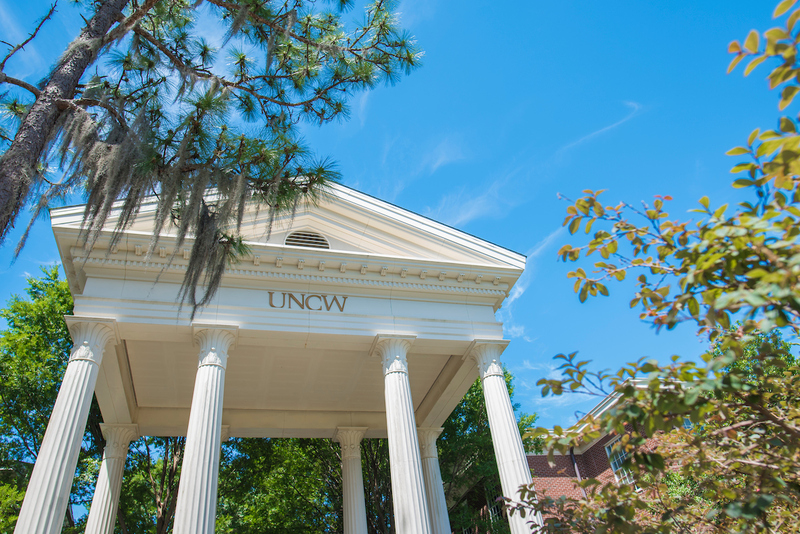 Our staff is invested in the success of each and every student, and we invite you to access us as partners in assisting you in your roles as students, faculty and staff at UNCW. If you have any questions or need assistance, please contact the Office of the Dean of Students at 910.962.3119 or DeanofStudents@uncw.edu.